An original composition that pays homage to the University hymn, “UP Naming Mahal,” and the agricultural roots of UPLB, has been declared as the official song of the UPLB Centennial Loyalty Day. 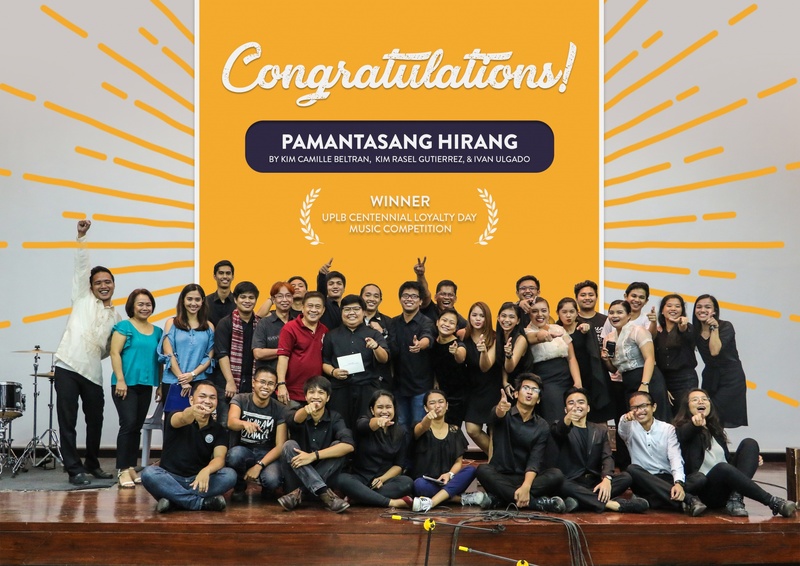 Composed by alumnus Kim Camille Beltran, and students Kim Rasel Gutierrez, and Ivan Ulgado, “Pamantasang Hirang” speaks about the seeds that the University has sown in its students, and celebrates the fruits of its labors which it offers to the Filipino people. During the performance night on Aug. 30 at the REDREC Auditorium, Harmonya: The String Ensemble of UPLB, which counts the composers as its members, together with guest keyboardist Rusty Placino and flutist Marcelo Espiritu accompanied singers Franz Oliva, Odraude Alub, Pearl Stephanie Orendain, and Bianca Meer, in interpreting the winning song. 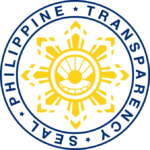 The cash prize for “Pamantasang Hirang” is PhP 25,000. The song will be performed at the Centennial Loyalty Day Alumni Awarding Ceremony on Oct. 9.